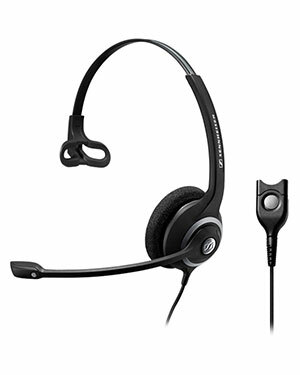 SC 232 is a single-sided headset designed for professionals that require HD voice clarity audio in contact center and office workplaces. 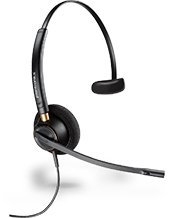 With the focus on contact-center-tested durability and robustness, SC 232 offers features including: CircleFlex® patent-pending dual-hinge ear cup for instant perfect fit and supreme comfort, noise-canceling microphone and a lightweight raised profile headband with numbered grooves. 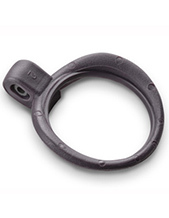 The combination of productivity enhancing features and contact-center-tested durability is designed to help professionals perform at their best, whatever the environment. 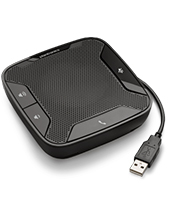 SC 232 is optimized for low impedance devices such as DECT cordless phones.